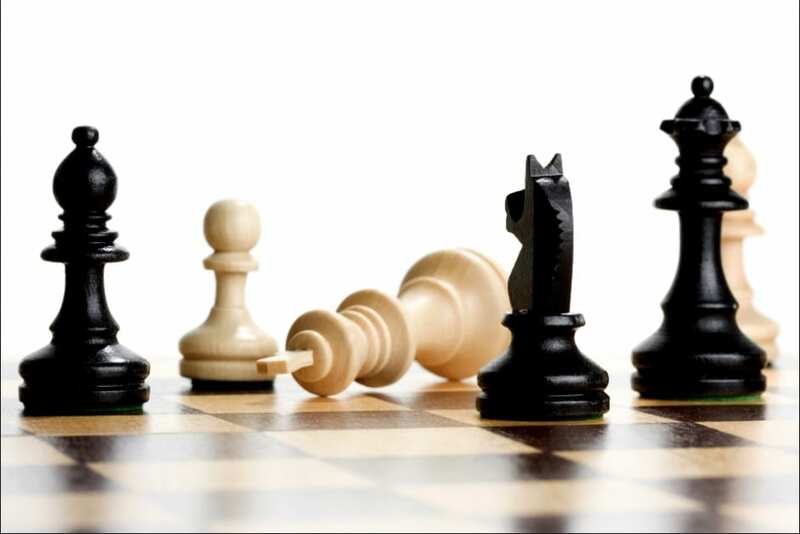 Chess is widely regarded as the king of boardgames, and one of the greatest strategy games ever made. The game has ancient roots in India, as far back as the 7th Century, and is currently enjoyed by millions of people all across the world. 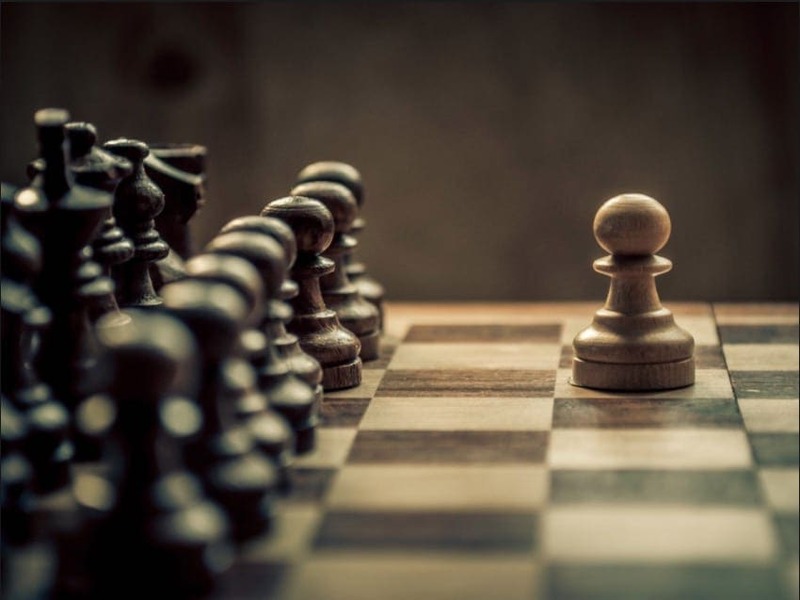 The objective of chess is to checkmate your opponent via a series of strategic attacks, however, a player can also play for a stalemate to avoid defeat. Chess has attracted a pretty big global following, not least because of the World Chess Championships, which has produced some seriously impressive child prodigies over the years. There is also a variant of the game known as speed chess, where players will have limited time to make their moves. In recent years there has been an influx in computers taking part in chess games, and this could increase further in the future. Here is a list of some of the things you definitely never knew about the game of chess. The longest possible game of chess, in terms of the moves made, is 5,949 moves! That is a staggering amount, and we can only imagine how long it would take to complete a game of this length. Consider, as well, that the longest ever official chess game was only a paltry 269 moves! The match took place between I. Nikolic and G. Arsovic and took place in 1989. The game lasted more than 20 hours and wound up being a draw; so can you imagine how many hours it would take for a game of 5,949 moves?! The term Fool’s Mate is well-known in the chess world, and you may even have heard it yourself. But do you know what it means? This term is given to a process also referred to as two-move checkmate and is the shortest number of moves needed to end a game. Fool’s Mate will secure the checkmate within two moves, but it does require a degree of naivety on the part of your opponent. It can also only be achieved by the person playing as black, who can secure it with their Queen. Though Fool’s Mate is possible, it is also incredibly rare within the game of chess, even at an amateur level. A lot of chess players, especially those who lack experience, rely far too heavily on their Queen. And yes, the Queen is the most powerful piece on the board (girl power!) – she can move any number of squares in any direction. But, she is not the only weapon in your arsenal, and, learning to be an effective attacking player without your Queen is vital for making you a very dangerous player. Knights, in particular, can make highly menacing and effective pieces on a chess board, so you have to make sure you learn how to use them properly. The now iconic folding chess board has become a staple of the modern game, but, did you know, it was invented by a priest in 1126?! The church forbade the playing of chess, so, he created the folded board so it would appear to be like two books next to one another. This was the start of what would eventually develop into the handy folding boards we see today. Chess is a game full of variety, mystery, and requiring plenty of skill. It’s also one of the most fun and strategic board games out there, and one that it’s never too late to discover. 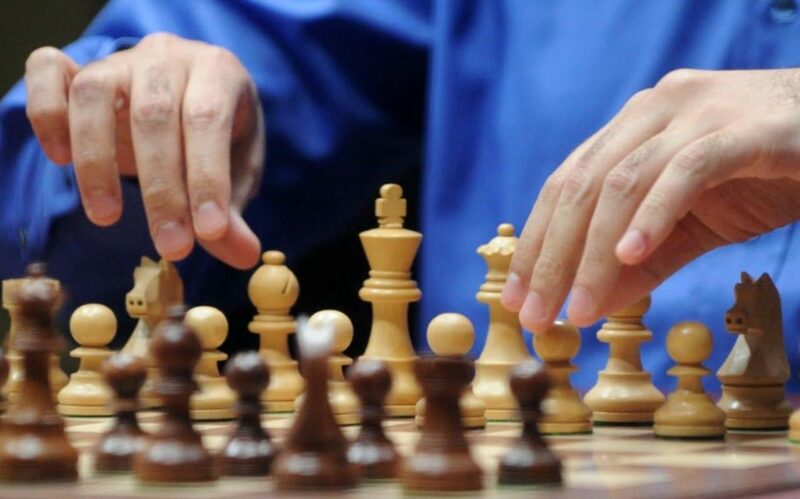 These are just a few of the fun facts you never knew about chess, but we’re sure there are plenty more to discover as you become a chess pro!